Designed for speed. Built for runners. Pull on these Gel Noosa 2 FF Mens Running Shoes Glacier Grey, Dark Grey and Safety Yellow from Asics. 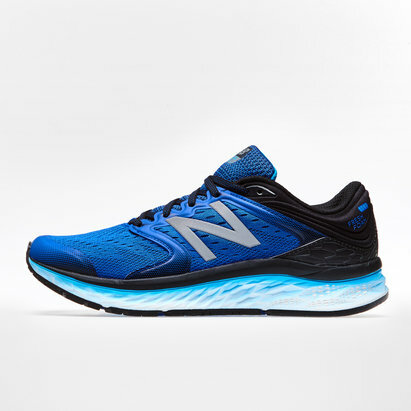 These mens running shoes are your entry into the fast category. 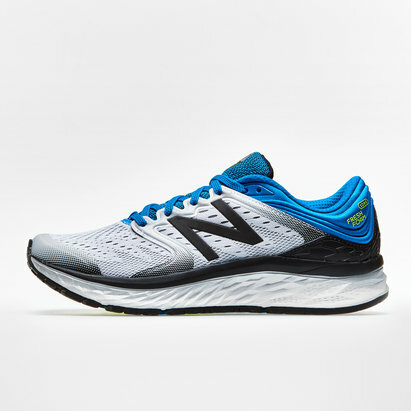 Packed with GEL cushioning in the rear foot to cushion every step without adding weight, the NOOSA FF features an Impact Guidance System (IGS) to match your foot's natural movements and anatomy. 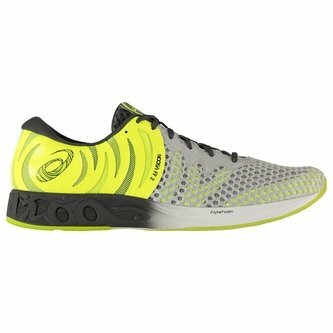 In a design that begs you to go faster, make sure you lace up a pair of these Gel Noosa 2 FF Mens Running Shoes next time you go running.